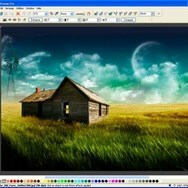 Xara Photo & Graphic Designer is an image editing program incorporating photo editing and vector illustration tools. 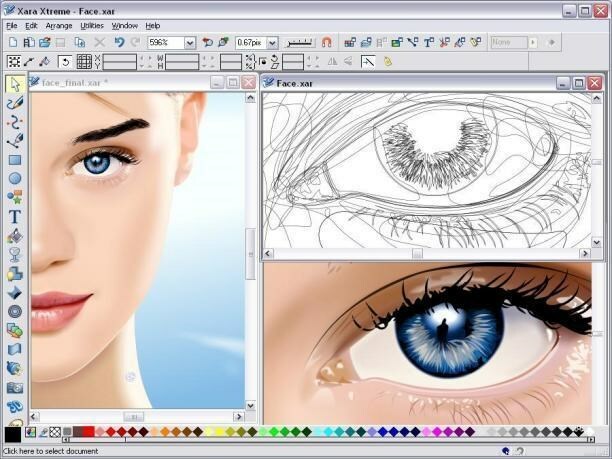 Developed by Xara Group Ltd.
What can Xara Photo & Graphic Designer do? 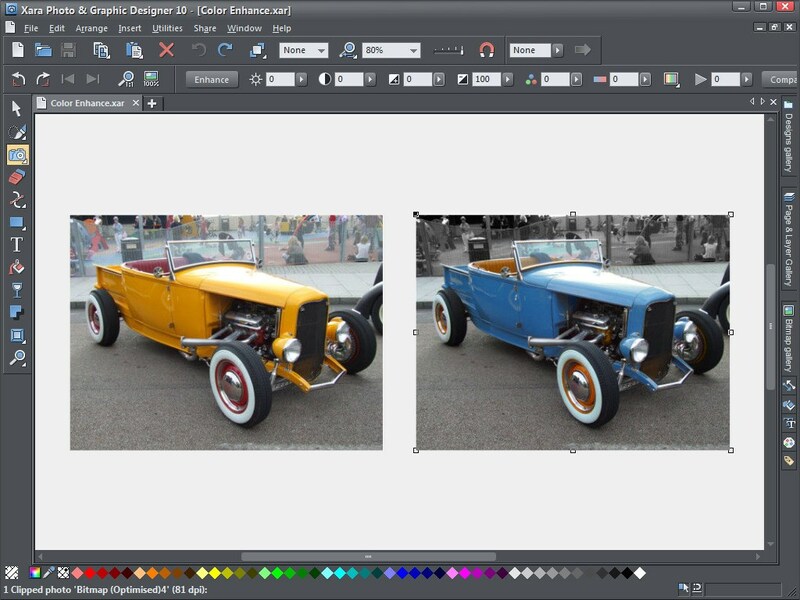 What is the license type of Xara Photo & Graphic Designer? 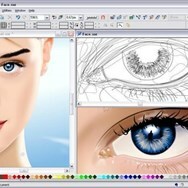 Xara Photo & Graphic Designer is an Commercial Product. 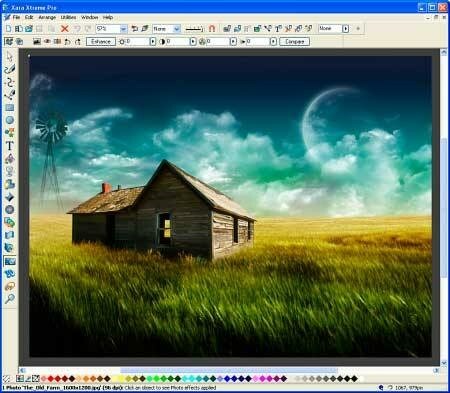 Who developed Xara Photo & Graphic Designer? 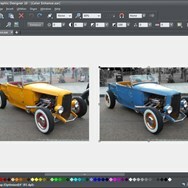 What are all platforms are supported by Xara Photo & Graphic Designer?